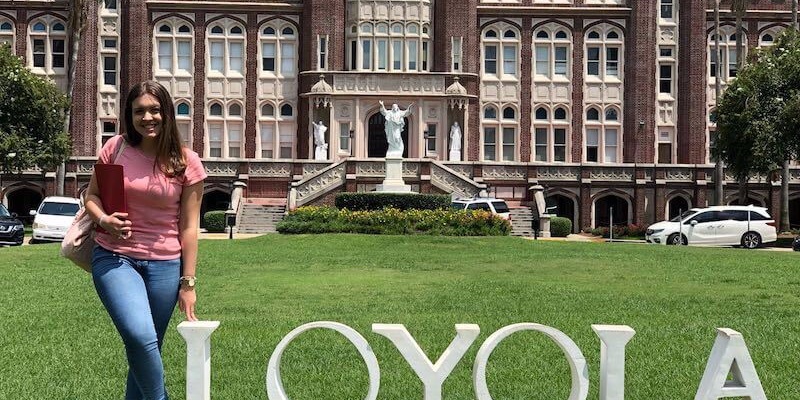 An interview with Ludimila Moreira de Souza from Brazil holds a bachelor’s degree in Psychology and is studying English in the Loyola University Loyola Intensive English Program (LIEP). I decided to study in the USA because my uncle lives here. Why did you choose the Loyola University Loyola Intensive English Program (LIEP)? I wanted it to be close to my uncle’s house and also a full semester of classes. I really liked the teachers and the methodology of the course. I really miss my family, friends and typical food. 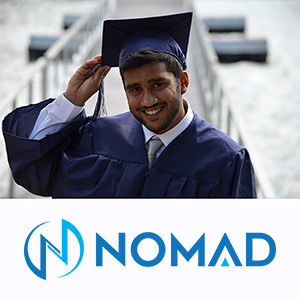 How has this program helped you to handle future study at a U.S. university? I have been in the USA for five months. My English has improved a lot and yes, it will help if I decide to apply to a U.S. university in the future. Regarding U.S life, the low crime rate and regarding education, the level of organization and technology applied. Not being able to work and study at the same time in the USA. I try not to translate, listen to music in English, watch series and movies. My uncle and my parents supported me and I had savings. ... adjusting to a different educational system? I think I adapted very well to a different educational system. During the weekends, I hung out with my family and friends. I also traveled to Miami and Cozumel. How easy or difficult was making friends? It was a little bit difficult to make friends in the USA. 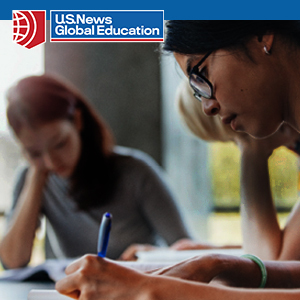 How relevant is your U.S. education to your personal goals and to the needs of your country? My career goal is to get a job in Human Resources. Yes, the course will help me accomplish my goal because English as a second language is a basic requirement nowadays. What is your advice to other students who are considering a U.S. education? Have a basic level of English and saving some money before trying to apply.